How Should we Pronounce it? Mario Day? Mar-Ten Day? March 10th holds a special place in pop-culture, much like May 4th, March 14th, and other calendar days. May 4th is known as Star Wars Day because “May the fourth” sounds like “May the Force”. March 14th is known as Pi Day because 3.14 are the first digits of Pi. 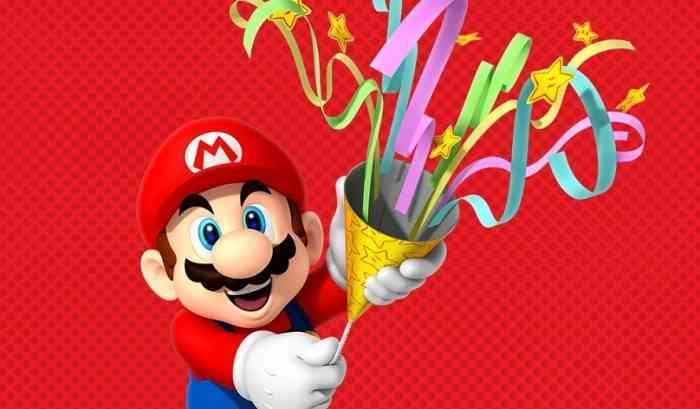 Nintendo has March 10th because, when abbreviated, MAR10 looks like 1337-speak for Mario. MAR10 Day is just around the corner, and Nintendo is celebrating with some savings to be taken advantage of. With a name as big as Mario’s, just one day is not enough. The MAR10 Day sale is lasting from March 10th to 16th. Various retailers are taking part in MAR10 Day discounting many products linked to the Super Mario franchise. The biggest sale Nintendo is making is a discounted Nintendo Switch + 1 game bundle. The console and game will be priced at $329.98, the sale price which amounts to 50% off the price of the game. The games that are available include Super Mario Party, Super Mario Odyssey, Mario Kart 8 Deluxe, Mario Tennis Aces, and New Super Mario Bros. U Deluxe. If you are looking to pick up a Switch, you can grab any of those games for about half price. If you are already in possession of a Switch but still want to pick up a game, you can still take advantage of the sale. Buying a digital code for any of those games on Nintendo eShop or retailers like Amazon will still save you 50%. The Nintendo New York store is also holding an event. Will you be picking up any of these games? Let us know in the comments below.